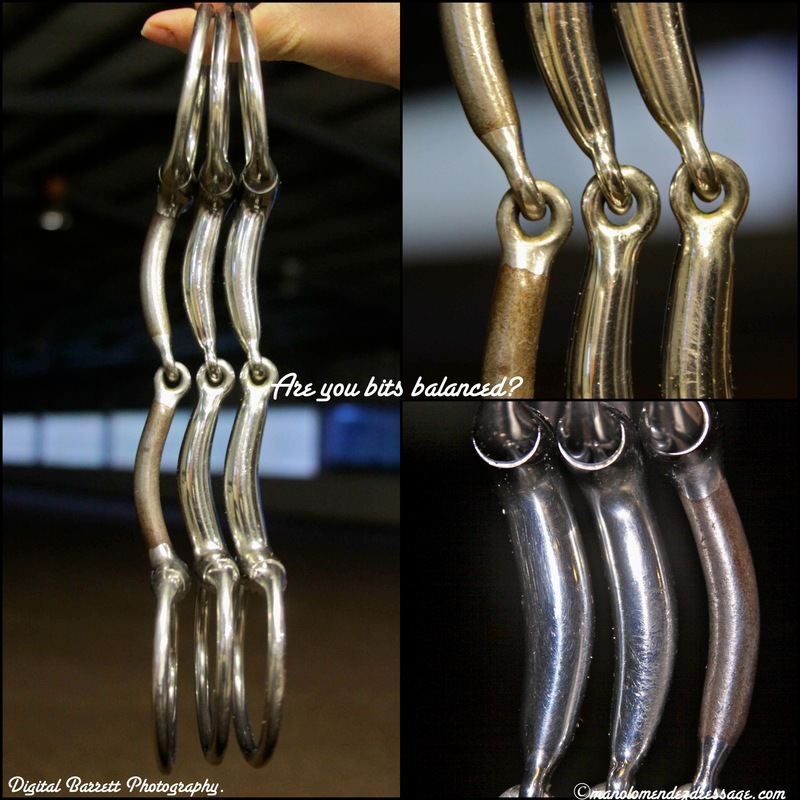 Not all snaffle bits are created equal. These beautiful, hand made bits with small centre pieces are made by a man in Queensland called Ken Miller. 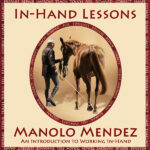 He mostly makes western bits according to his website but he makes the nicest most balanced snaffle bits we have seen thus far so these are good to study to understand what makes a good snaffle bit. First they should be balanced: If you look carefully at these images, both sides of the curve are even on the branches of the bit. In our experience, on most bits, the curve is not even – one side is always a little flatter and shorter to compensate for the large nut in the middle. Second, the branch curve is just right. It doesn’t have a huge arch and its not straight either, just a nice gentle arch. These two factors combined into comfort for the horse and should not be overlooked. In these photos, the sweet iron one is the thinest (10mm) and then there is a 12mm and 14mm.